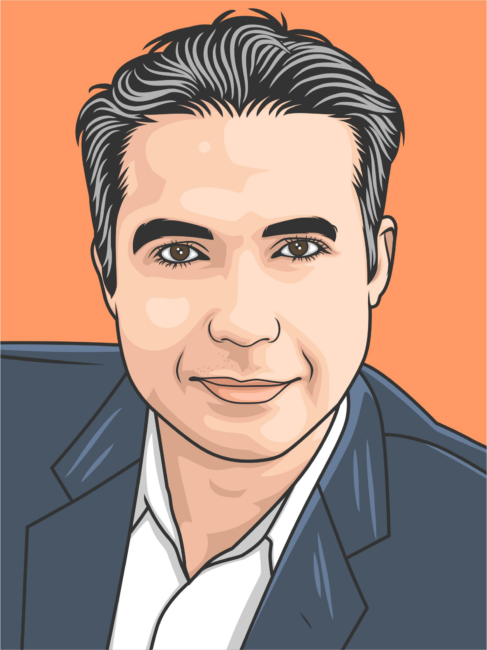 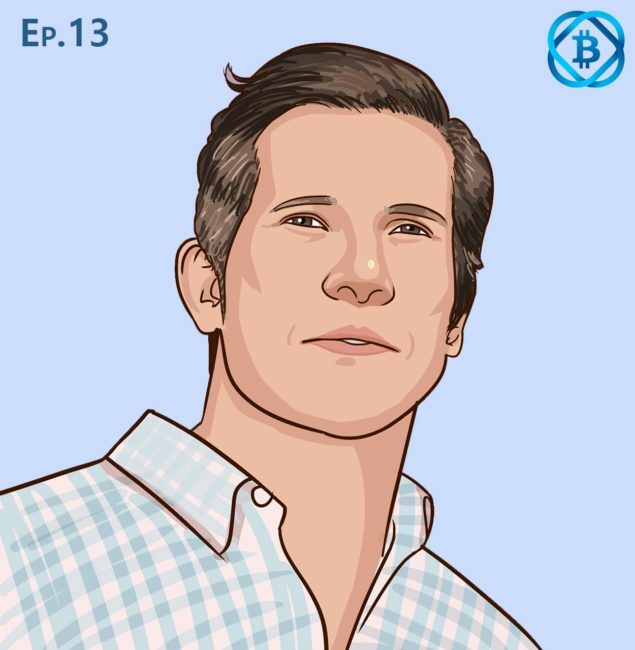 In a joint interview with Darwin Figueroa from the podcast “Que Bola?”, we interview with Gunther Sonnenfeld of Novena Capital . 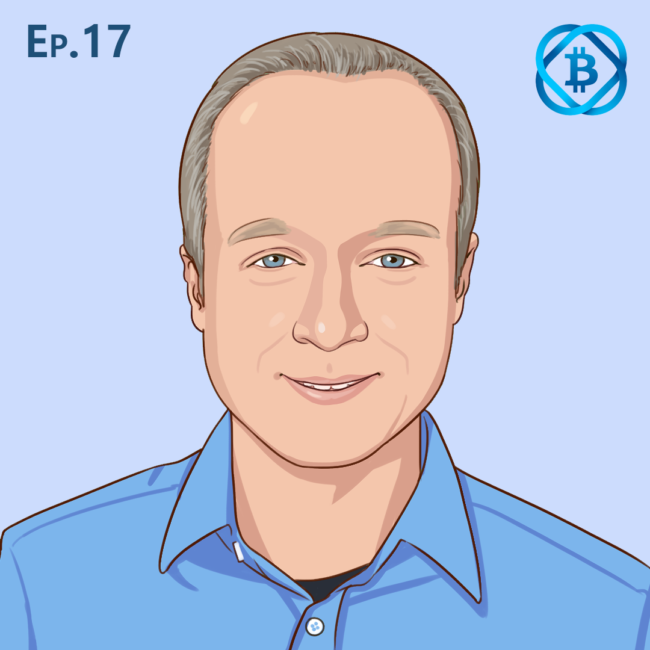 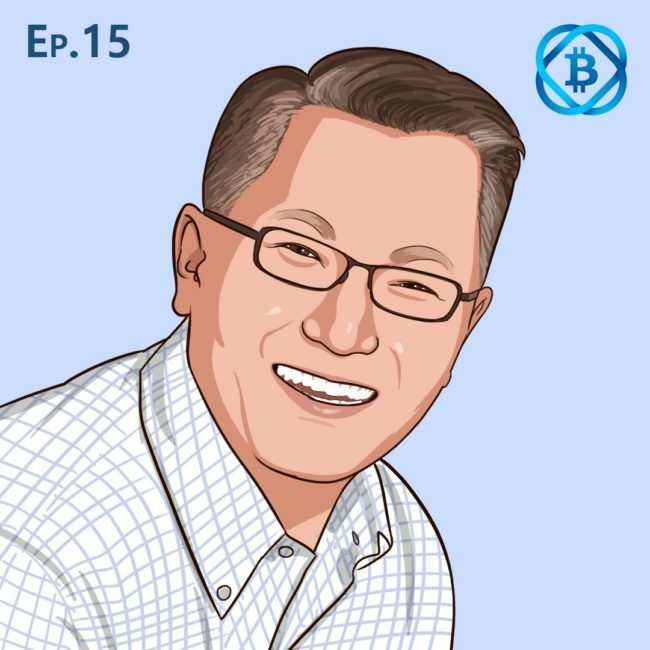 In this special episode Gunther talks about the “cowboys” of crypto, secure token offerings, why companies should setup a direct line to regulators, and why we need to link blockchain with the real world. 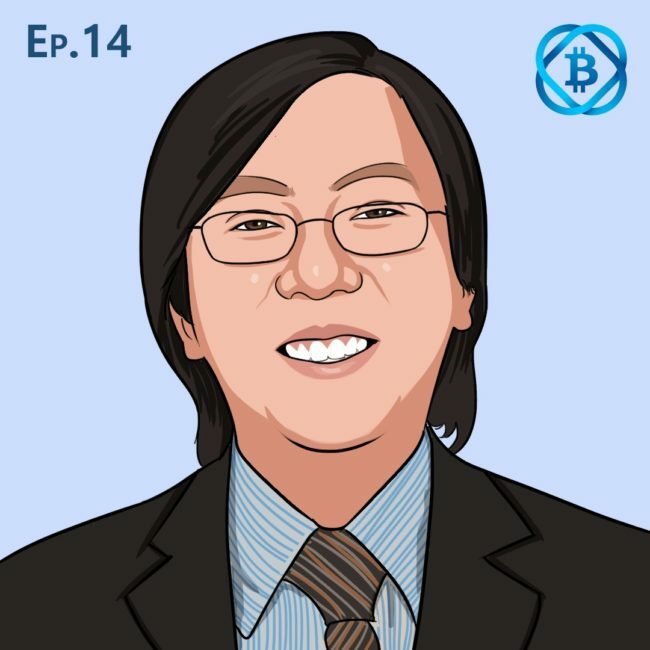 Links: Medium: https://medium.com/@goonth/getting-real-about-crypto-investing-4286a6965e4c https://www.novenacap.com Follow A Bit Cryptic Podcast: Twitter.com/keepitcryptic Medium.com/@abitcryptic Facebook.com/abitcryptic Instagram.com/keepitcryptic https://www.youtube.com/channel/UCjKP-6Udnyy783selq5CHMw Donation addresses: BTC: 1CsrHFn1VCpjofxRKxw1DQKGVURSxr8yWb ETH: 0xe612032F9AE393017141A5CBA6DFC00428B82cE6 LTC: MMPb9PpgdJvnXaXYynXQ728e4GNtyHGAbu If you like what you heard, please leave us a 5-star review and share the podcast!